3D Design services for fabrication. With fabrication facilities in both Brooklyn and Poughkeepsie NY, 4th State LLC has been serving the artistic and architectural community for over 10 years. We provide design services from the ground up, allowing us to take your concept and engineer solutions that fit the need of the design and the budget. We provide comprehensive metal fabrication services, including both state-of-the-art and old world techniques, working with clients new to metalwork and experts alike. Our process has been refined over a decade of experience in the industry. Whether you are an experienced fabricator looking for a partner on your project, or this is your first time in the world of custom metal fabrication, we serve all types. 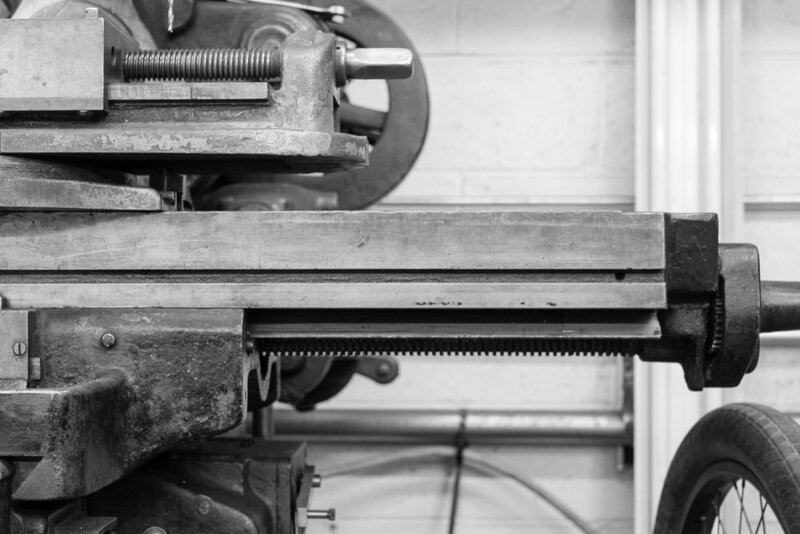 We are always happy to provide consultation to help you understand our process, and to ensure that we are making the best possible solution for your fabrication needs.